Ножи для вырубки в Алматы, принадлежности для скрапбукинга от компании "EmiCraft"
Item: LLL-8048 - Type: Craft Dies. EXCLUSIVE steel die from La-La Land Crafts. 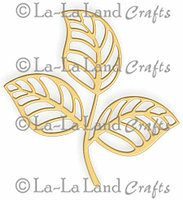 La-La Land Crafts dies work with most tabletop die cutting machines, such as the Cuttlebug, Big Shot, Vagabond, etc. 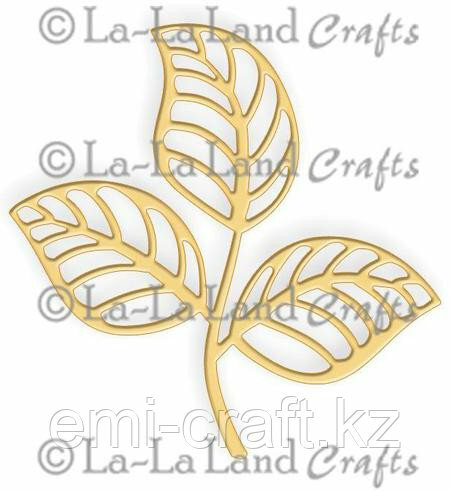 La-La Land Crafts dies cut through paper, cardstock, vellum, felt, cork, accetate and more! This Die measures approximately 2 1/2" x 2 1/2".